Knowledge about the seas and oceans is considered one of the basic elements of education of each individual. However, is our knowledge sufficient to understand the complexity of the processes taking place in the oceans? These questions were raised already in 2004 by members of the National Marine Educators Association (NMEA), recognizing that it is indispensable to draw attention to the marginalization of marine education at schools and the need to systematize the knowledge in this field. The result of their collaboration was the definition of the OCEAN LITERACY and a national information campaign. The idea of the OCEAN LITERACY quickly reached Europe. 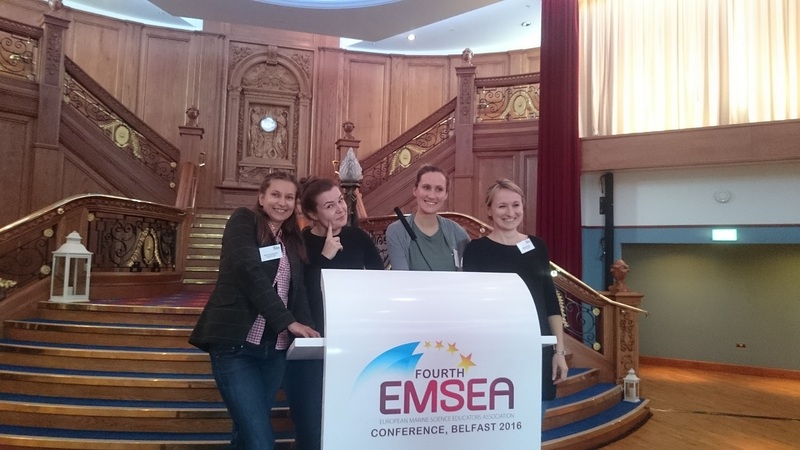 Here the association European Marine Educators Association (EMSEA), which currently brings together many scientists, teachers and educators, was founded. 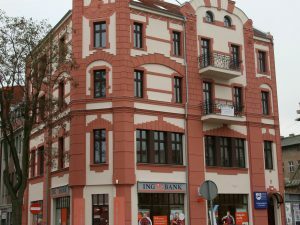 One of the members of the EMSEA association is the NMFRI Gdynia Aquarium. What is the OCEAN LITERACY? The OCEAN LITERACY is an idea that aims to help understand the interdependencies between the human being and the marine environment. By promoting basic assumptions of the OCEAN LITERACY, we systematize and consolidate the knowledge of recipients. The universally recognized idea of the OCEAN LITERACY results from the actions of many Institutions. 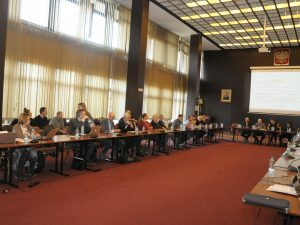 Their representatives, associated in the EMSEA meet annually at a conference devoted to the key issues of implementation of marine education in society. In October 2016 a meeting took place in Belfast. 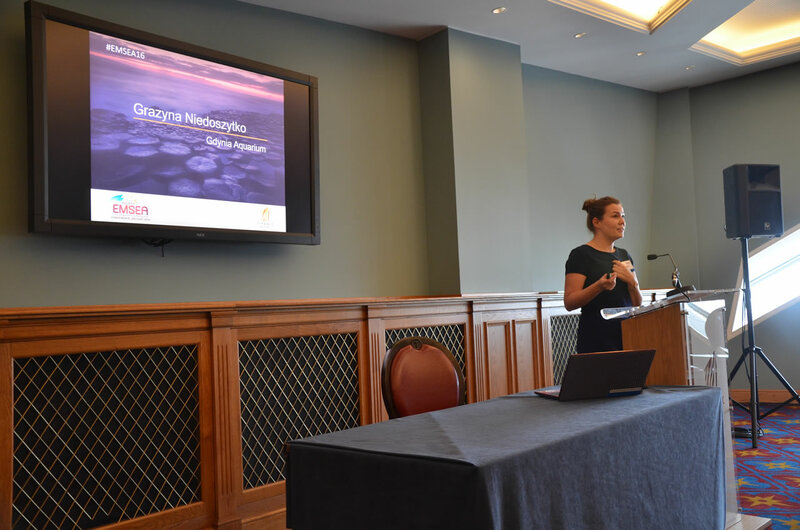 It was attended by about 90 scientists, educators, teachers, representatives of the European Commission and the maritime industry, from Europe, USA and Canada. 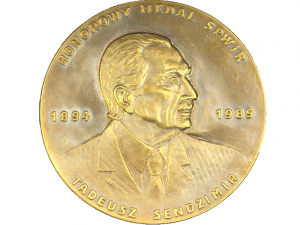 Delegates of the NMFRI Gdynia Aquarium were Grażyna Niedoszytko, Weronika Podlesińska, Dominika Wojcieszek and Katarzyna Borowiak, who were also conference speakers. The issue defining the direction of the conference was presented by the delegate of the European Commission – Ivan Conesa-Alcolea. His speech concerned the development directions of the European Union Blue Economy and the importance of the Ocean for the future of the Union. According to the assumptions of the Horizon 2020 framework program, the EU should initiate actions to use the innovative potential of the marine environment. The possibility of regional cooperation within the European sea basins to improve scientific cooperation and emphasize the real value of the oceans is important. 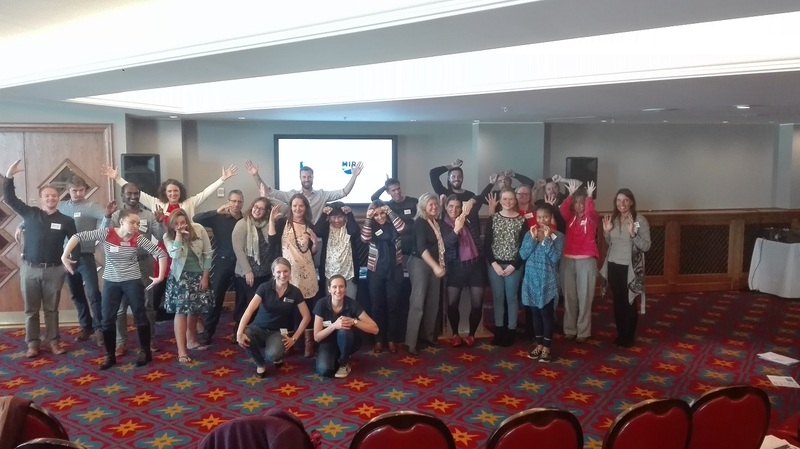 Another crucial thought of the conference were questions relating activities connected to the development of marine education at schools and beyond. During the meeting, Grażyna Niedoszytko gave a presentation “Ocean Literacy from scratch – example from Poland” about creating movement of the OCEAN LITERACY in Poland, Weronika Podlesińska presented a poster discussing the assumptions of the training program in the field of active marine education for teachers “Bringing teachers closer to the sea: The Blue Academy”, while workshops for conference attendees were prepared and run by Dominika Wojcieszek and Katarzyna Borowiak – “What the VAK (visual, auditory, kinesthetic) with marine science – a multisensory approach to marine education. Their aim was to raise awareness of people conducting educational activities for children and youth that each student has a different way of perceiving the world. The task of an educator is to use a variety of stimuli (visual, auditory, kinesthetic) in the classroom in order to reach the widest possible audience. In order to strengthen cooperation on the problems of the local seas, the EMSEA community distinguished sections in their structure. The founders of the working group dedicated to the Baltic Sea were the NMFRI and GEOMAR – a research institute in Kiel. The Balt-EMSEA is an open group to which institutions located in the Baltic and interested in spreading the OCEAN LITERACY idea may join. Workshops on aquaculture, open data in marine studies and the use of whales in a pilot educational program in the New Bedford Whaling Museum were held at the conference. 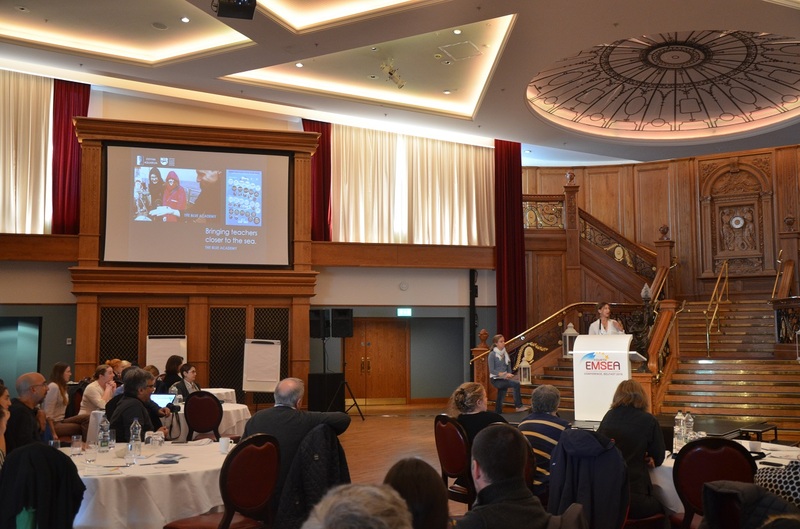 In conclusion, the EMSEA conference Belfast 2016 focused on methods for improving knowledge about the oceans and seas by introducing innovative ways of teaching, information campaigns and cooperation in a European and transatlantic dimension. It was found that marine education is an indispensable element in the development of the EU, which recognizes the importance of the ocean for the proper and sustainable functioning of the society.